Our full Race Calendar for 2019 is listed below. Advance tickets for all race meetings are available to purchase online or call our office on 01264 882200 (option 1) - Admission tickets will be sent by post. 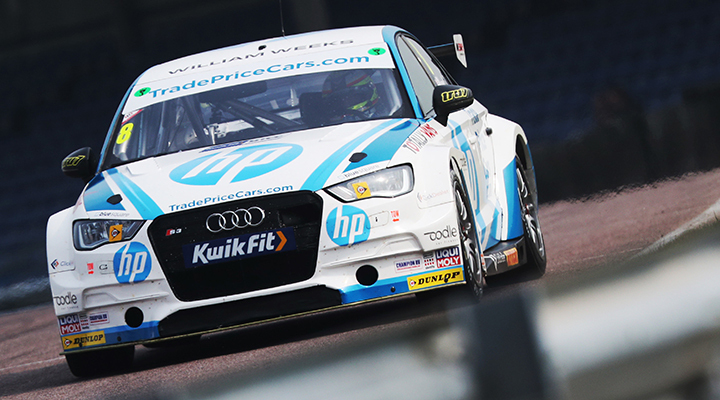 The Kwik Fit British Touring Car Championship is the UK's most illustrious championship and is followed all over the world. The racing is fast, close and full of action. 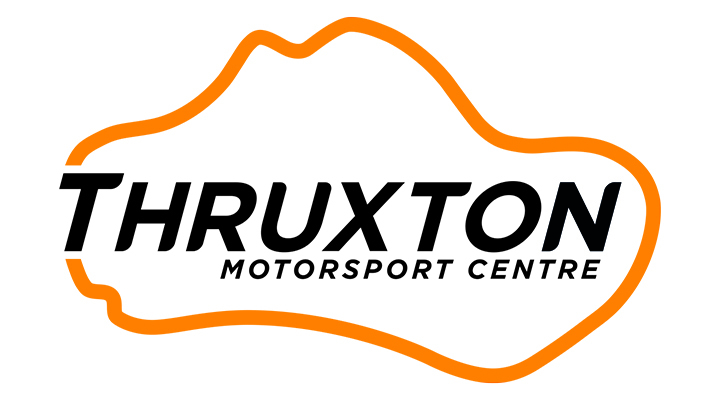 A new annual two-day event - the Thruxton Motorsport Celebration. 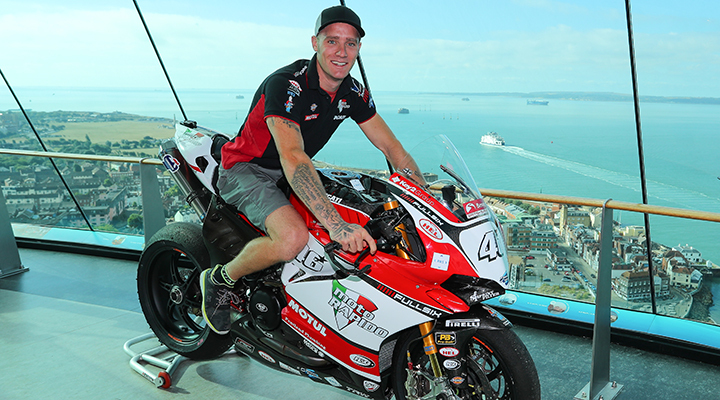 Visitors will be treated to incredible on-track racing action and a host of off track activities. 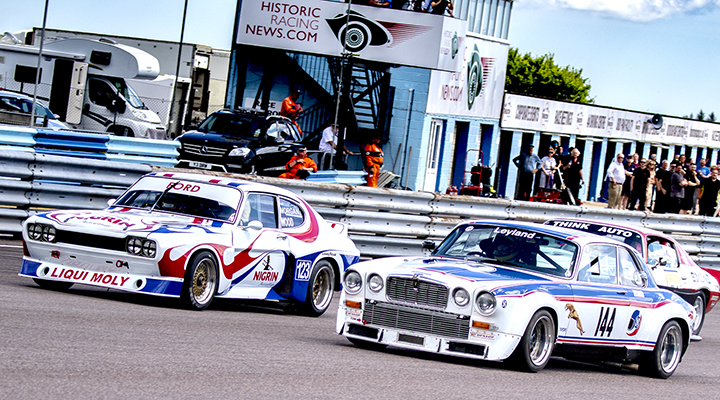 The Thruxton Motorsport Celebration will be the perfect summer day out for the whole family. 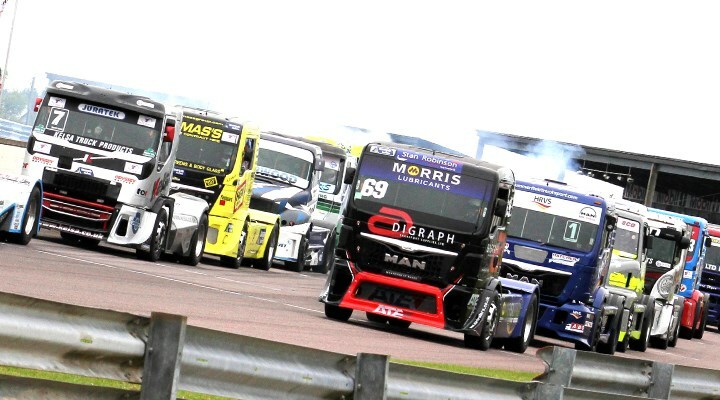 The British Truck Championship and support races roll in to Thruxton. Spectacular racing is guaranteed. 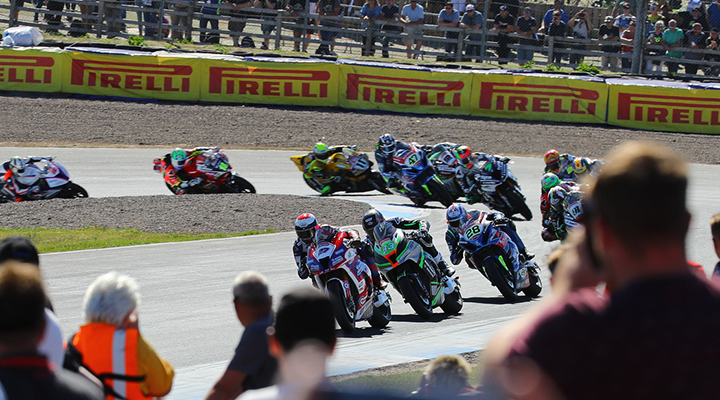 The race meeting features rounds of the British Truck Racing Championship and many support races. 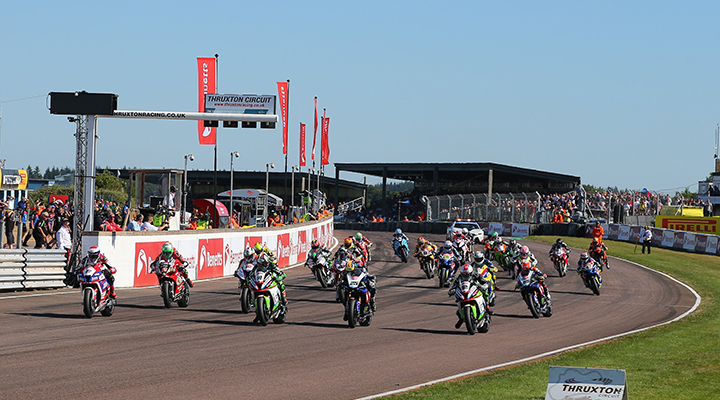 The Bennetts British Superbike Championship in association with Pirelli lands at Thruxton Circuit. 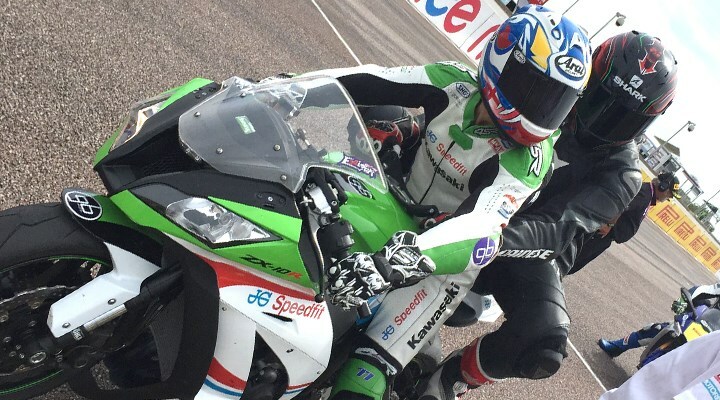 Three days of action pack, high-speed, two-wheel racing on the fastest Race Circuit in the UK. 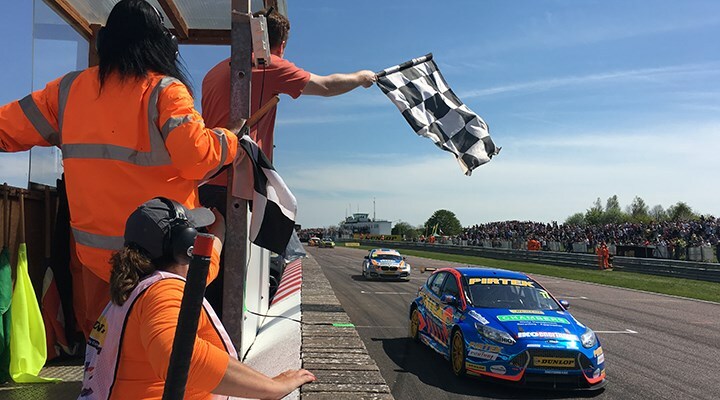 The BTCC makes a second visit to Thruxton in 2019 for more high-speed racing action. 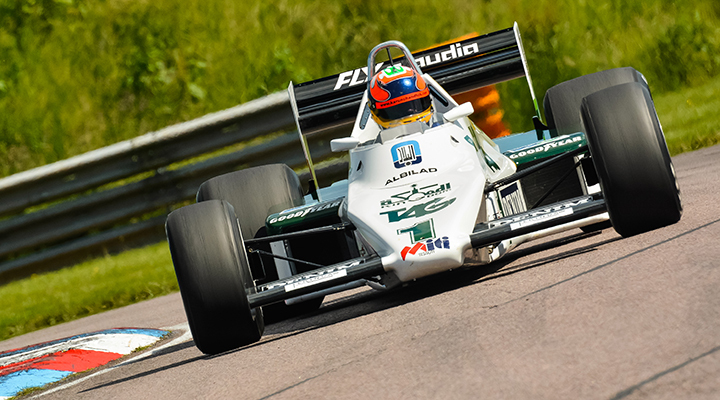 The Classic Sports Car Club (CSCC) returns to Thruxton in 2019. The racing is always spectacular. The cars are an eclectic mix, many with a fascinating history.